The study is a collaboration between three labs (Berlin, DE; Catania, IT; Szeged, HU), combining the expertise of literary scholars with neuroscience and experimental psychology in an effort to empirically assess the effects of figurative language in Shakespeare sonnet reading. The objective of the study was to measure behavioral responses (rating scales and eye tracking) to two sonnets, particularly focusing on the effects of foregrounded elements on the semantic, morpho-syntactic and/or phonological level. 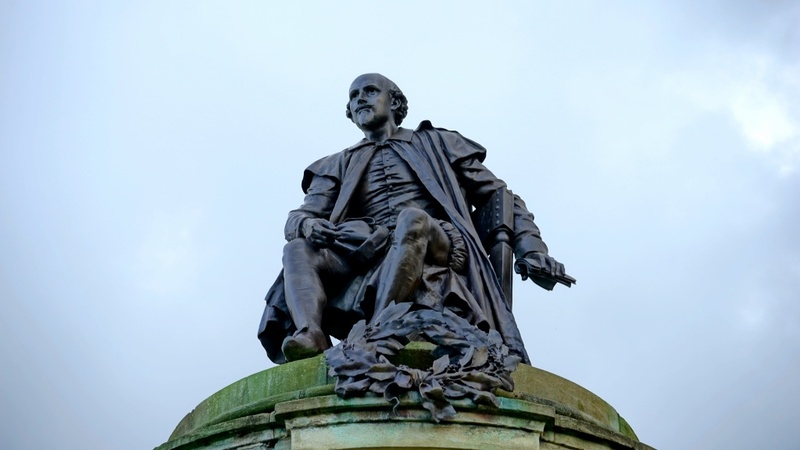 The study combines an in-depth, qualitative analysis of two Shakespeare sonnets with quantitative text analysis, rating data and eye tracking measures. The qualitative-quantitative text analysis provides a basis for predicting participants’ self-reported reading experience (as measured with ratings), and these predictions informed the development of specific hypotheses regarding participants’ eye movement patterns during reading. Specifically, in line with the neurocognitive poetics model (Jacobs, 2015a, 2015b), we differentiated between two reading behaviors: (i) fast and automatic (for text segments with high emotion potential) vs (ii) slower reading (for text segments with high aesthetic value). The outcomes of this study will provide a basis for follow-up studies comparing poetry reading on different devices (paper vs screens), and may guide the development of specific hypotheses to be tested with neuroimaging methods.